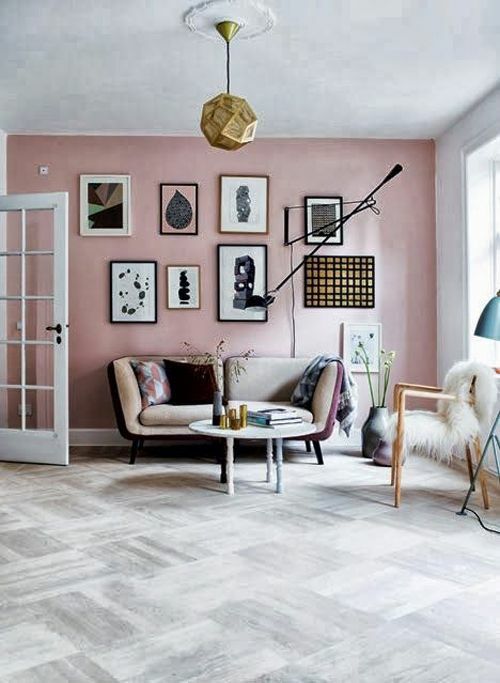 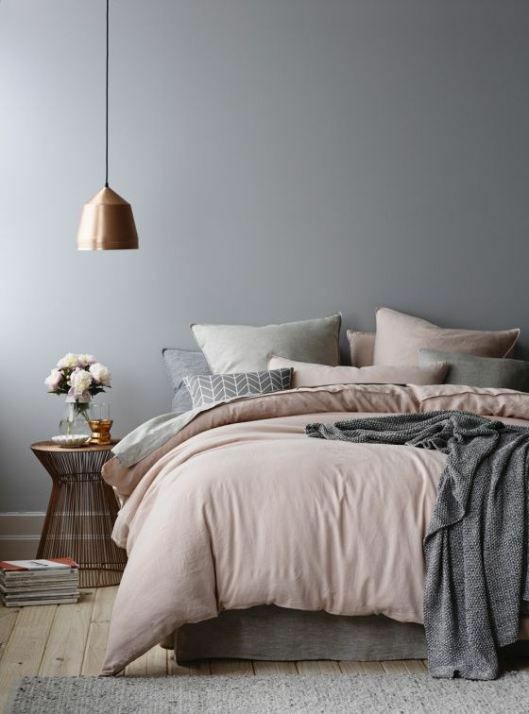 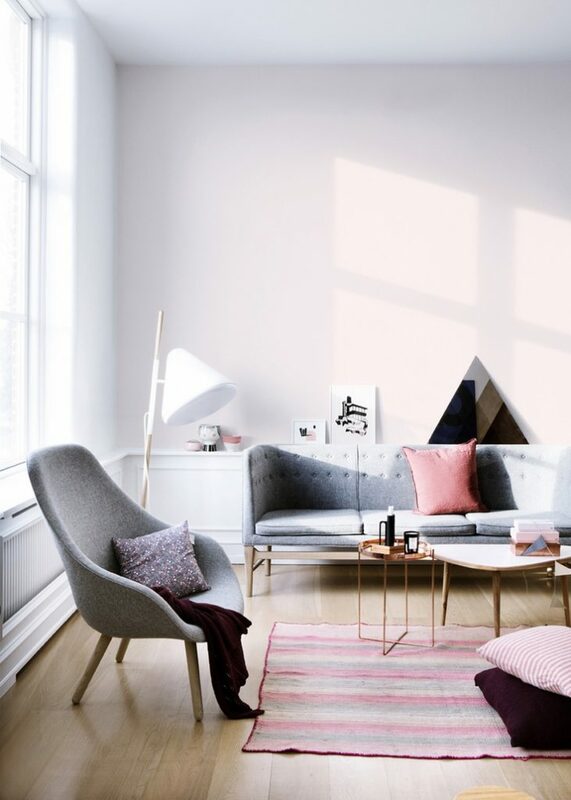 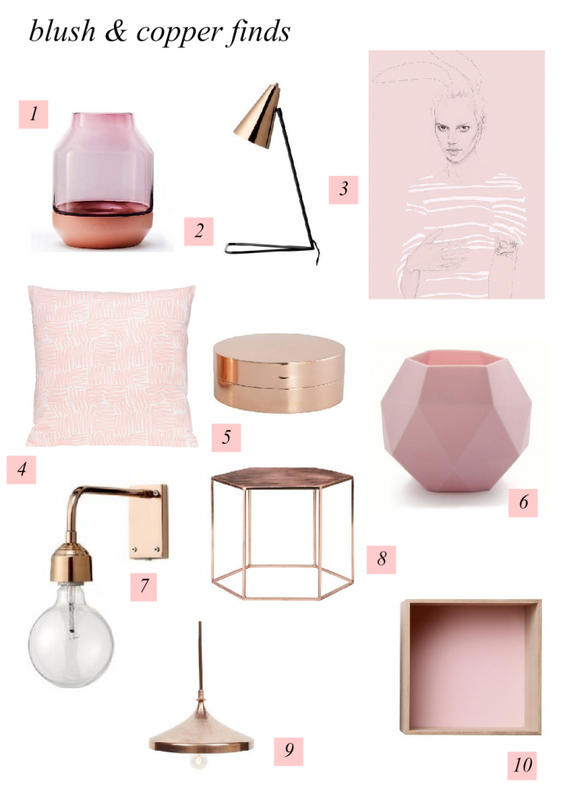 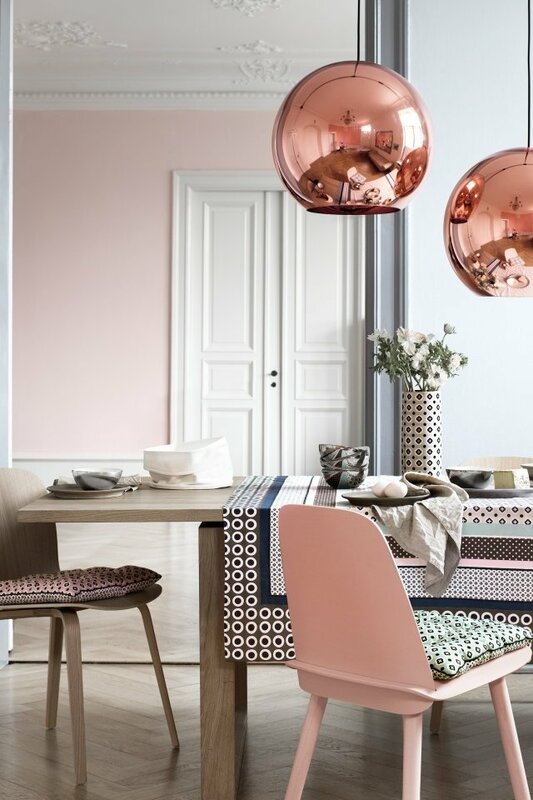 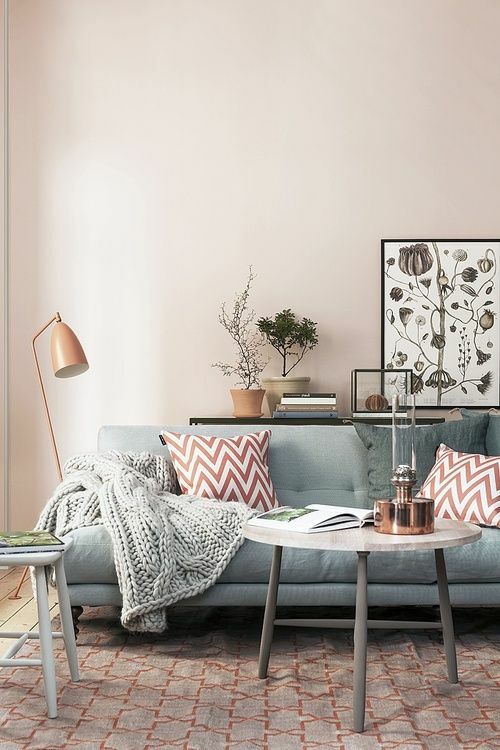 Beautiful pinks, dusty rose, soft blush, rose golds and trendy copper… what’s not to love? 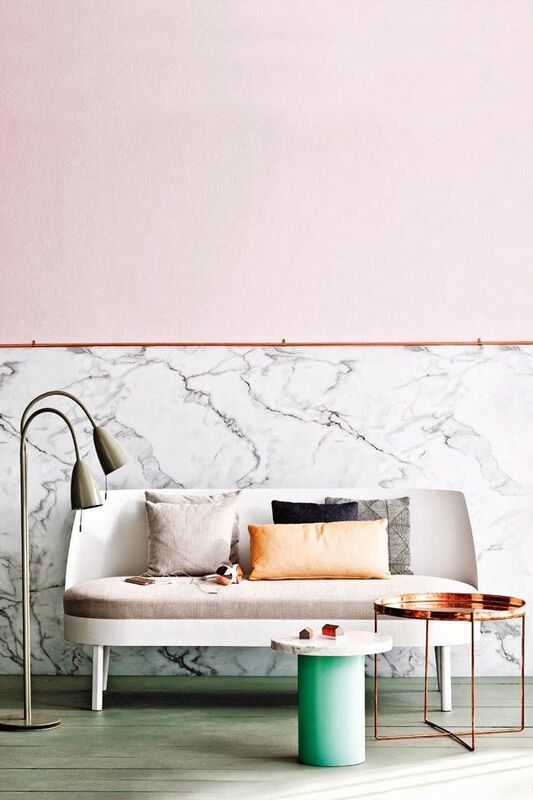 This colour combo just works no matter what. 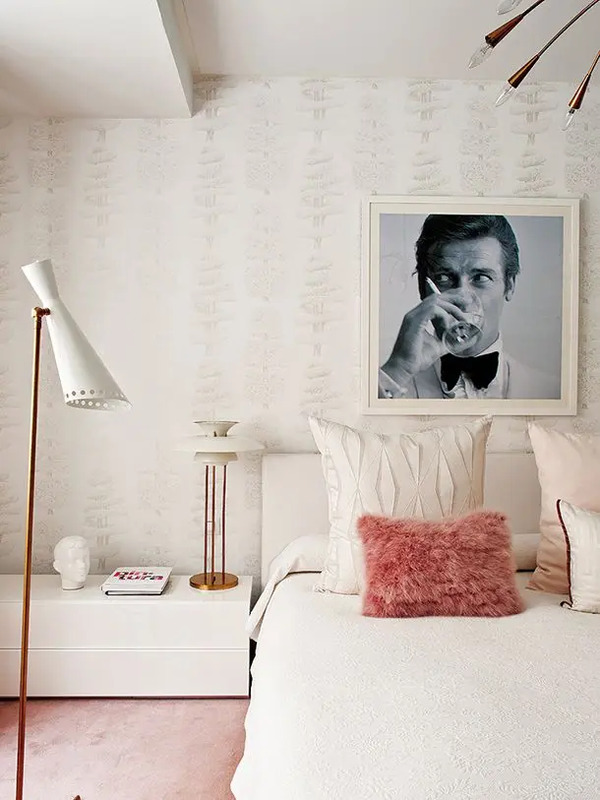 Check out how you can incorporate it into your interior.